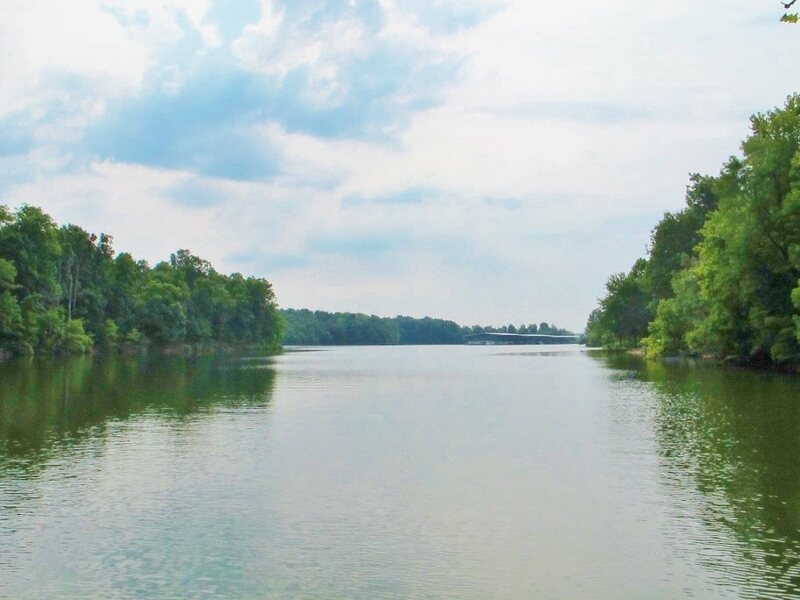 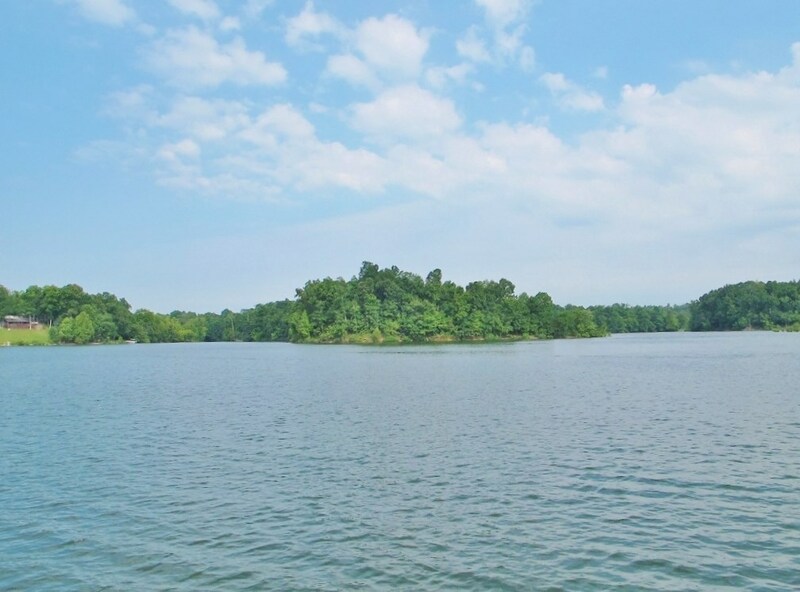 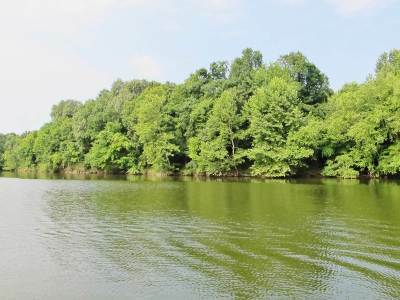 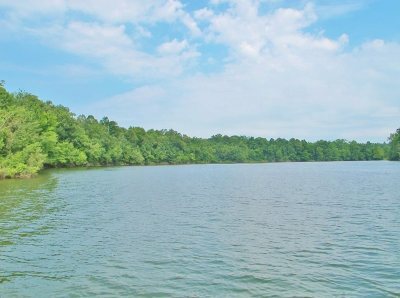 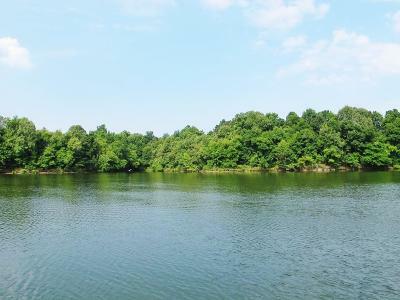 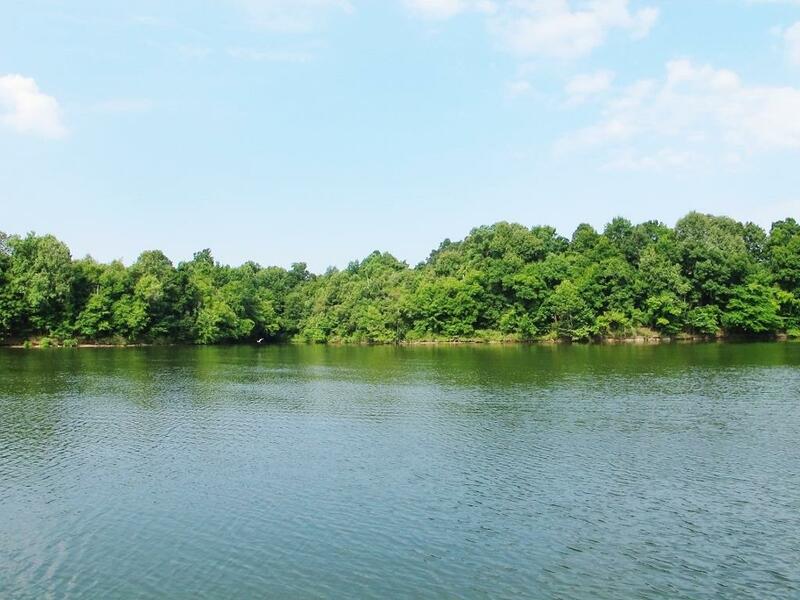 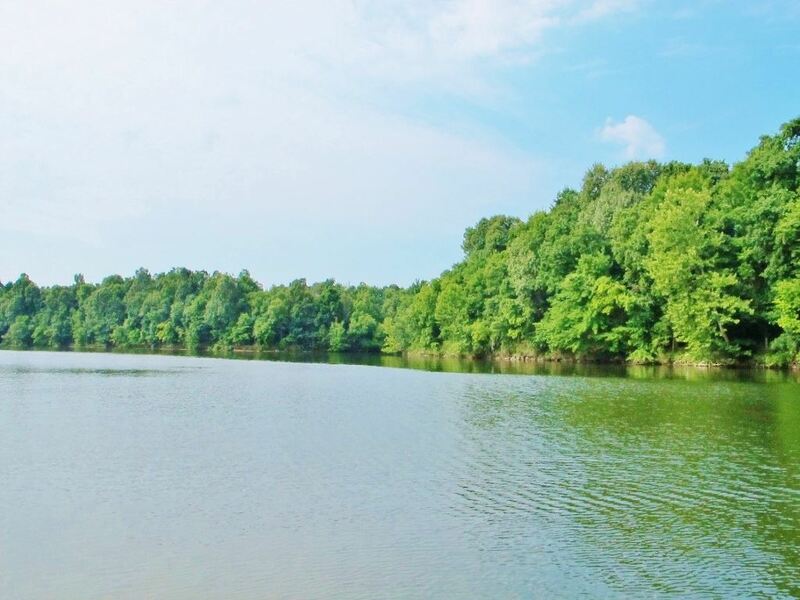 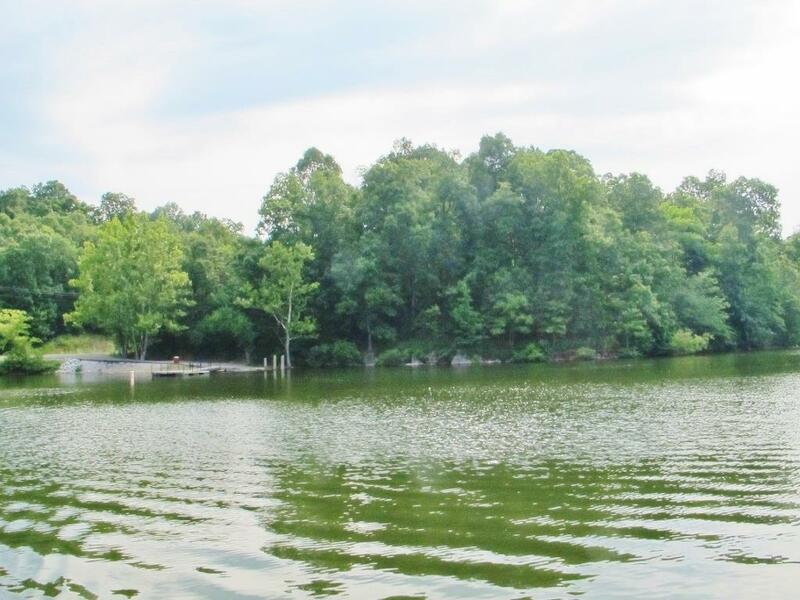 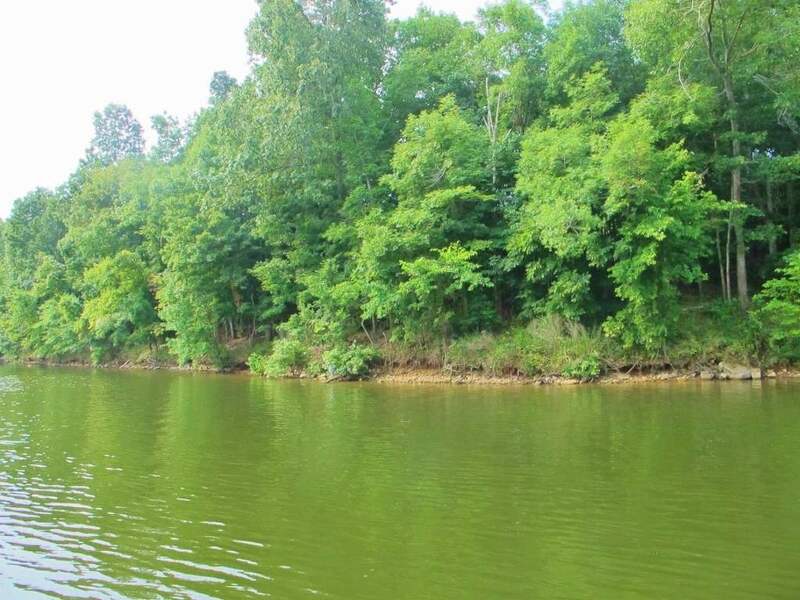 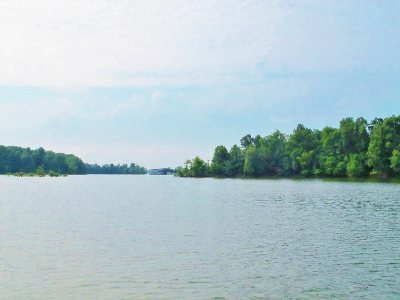 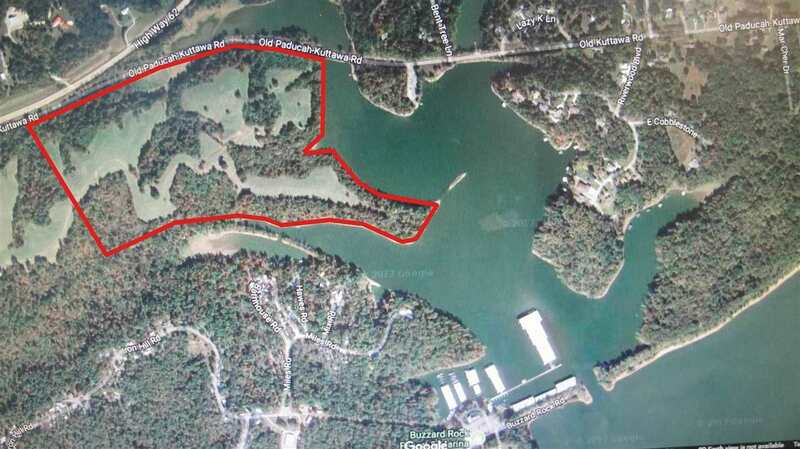 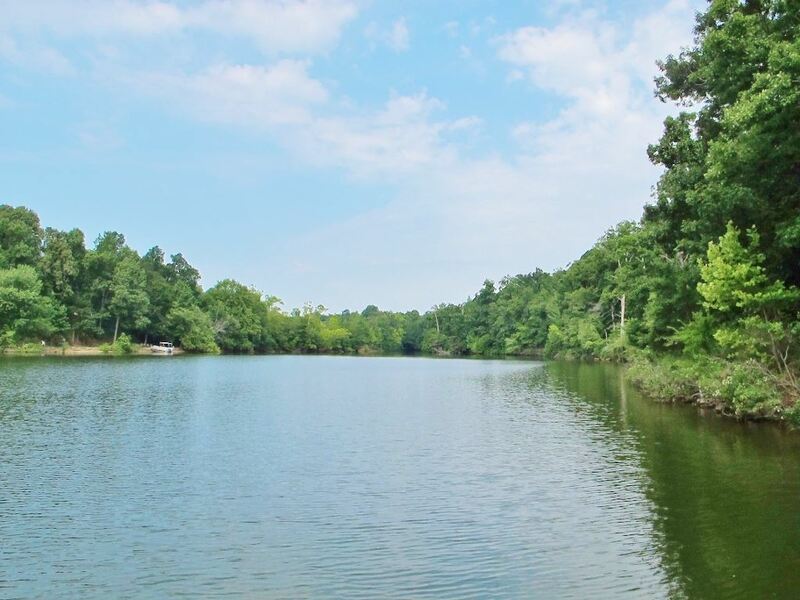 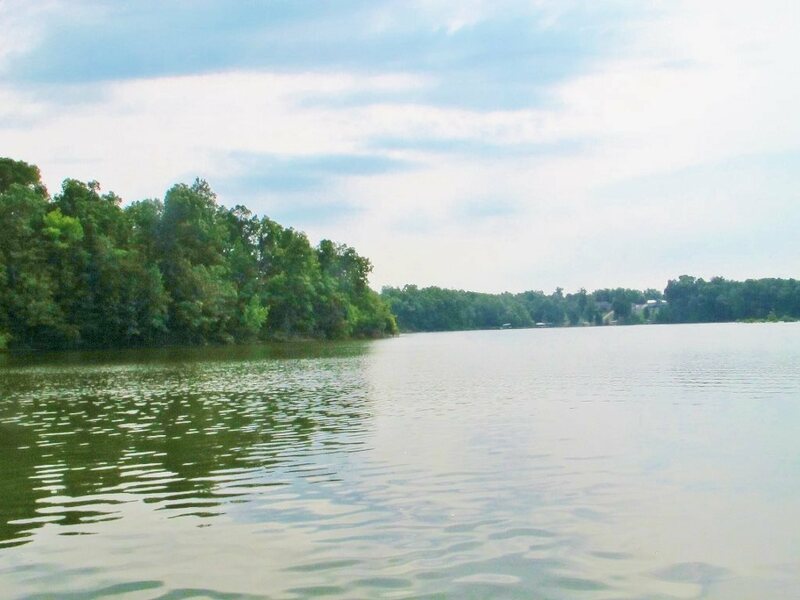 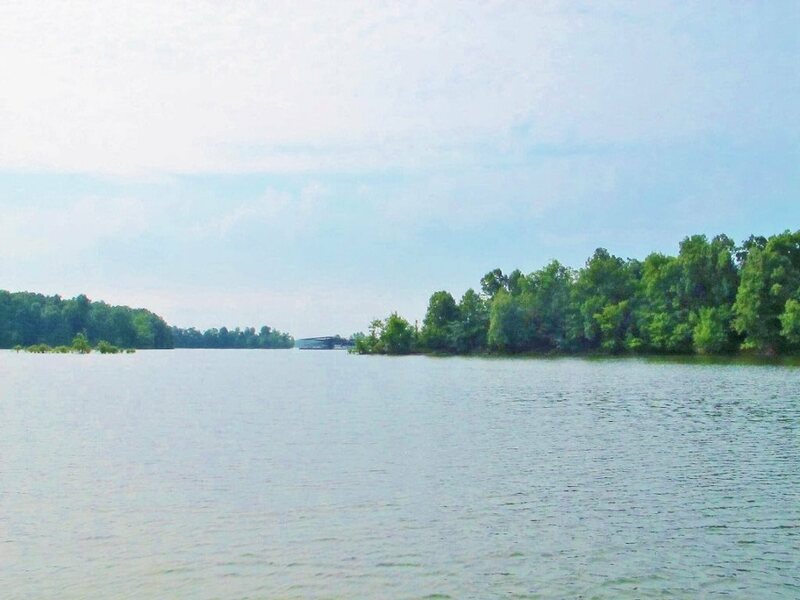 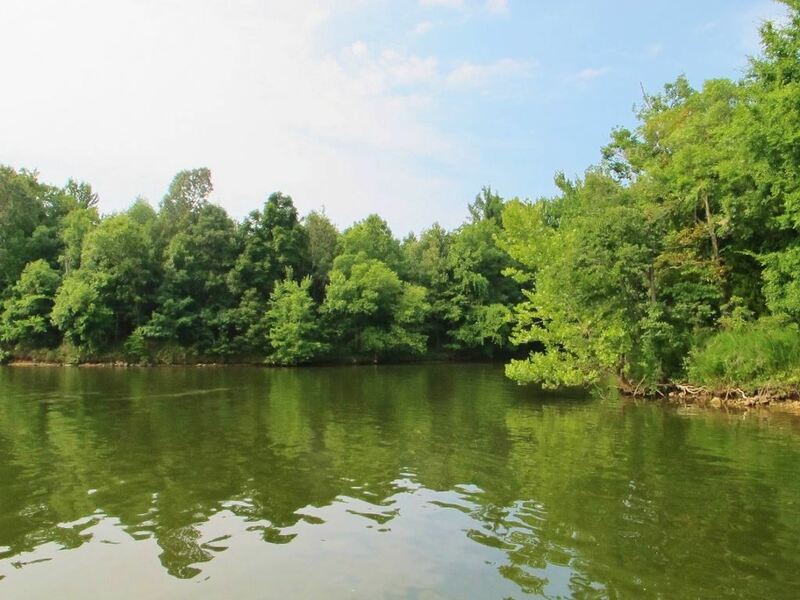 A great 75 acre parcel of land with several thousand feet of deep water shoreline ready for development located in the same bay as Buzzard Rock Marina and another public boat ramp. 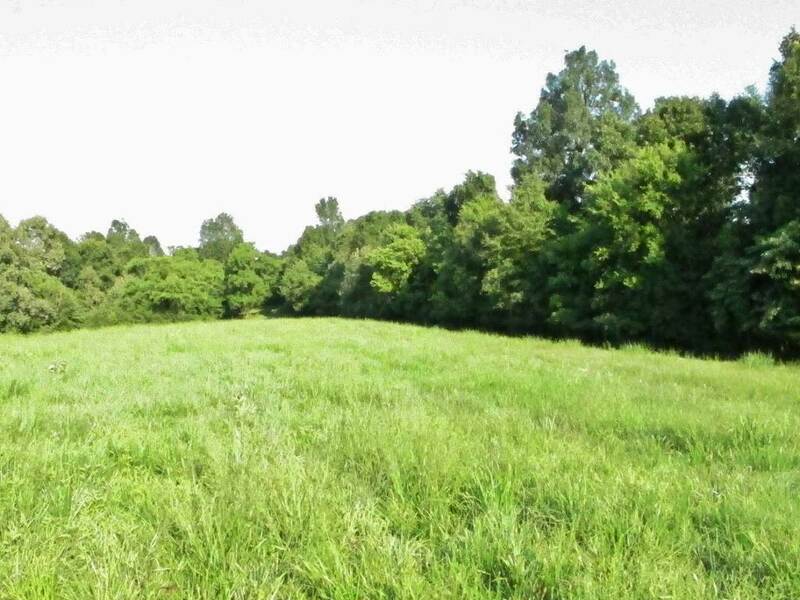 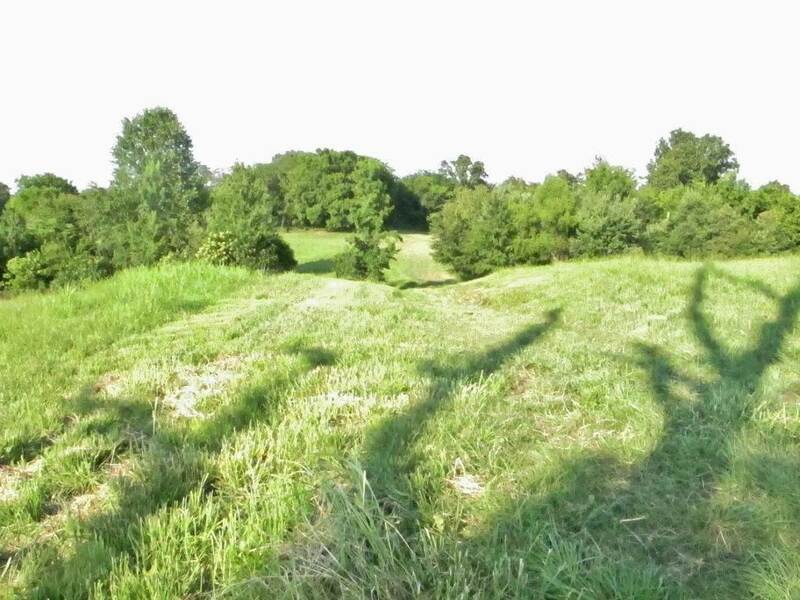 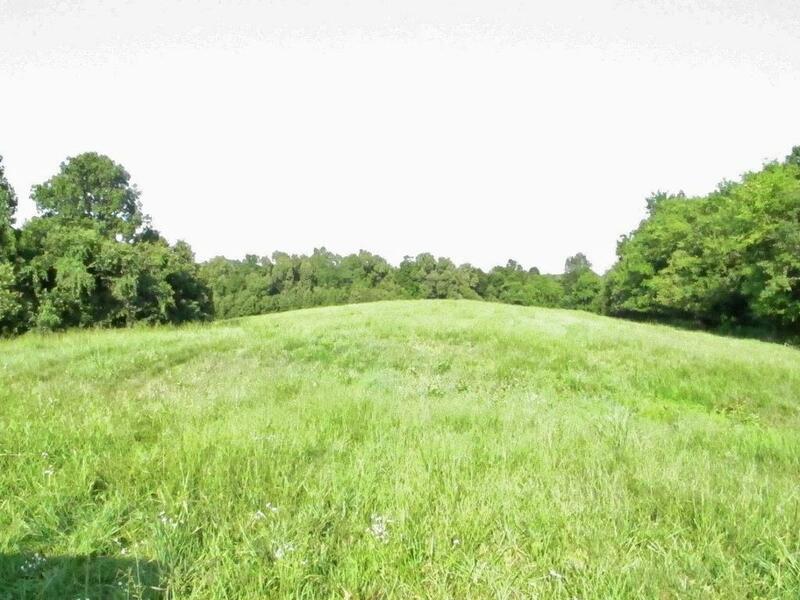 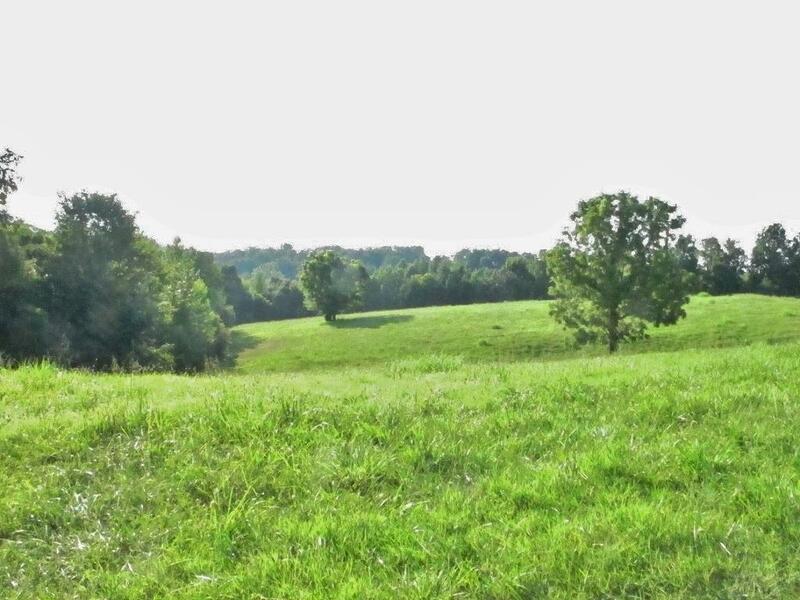 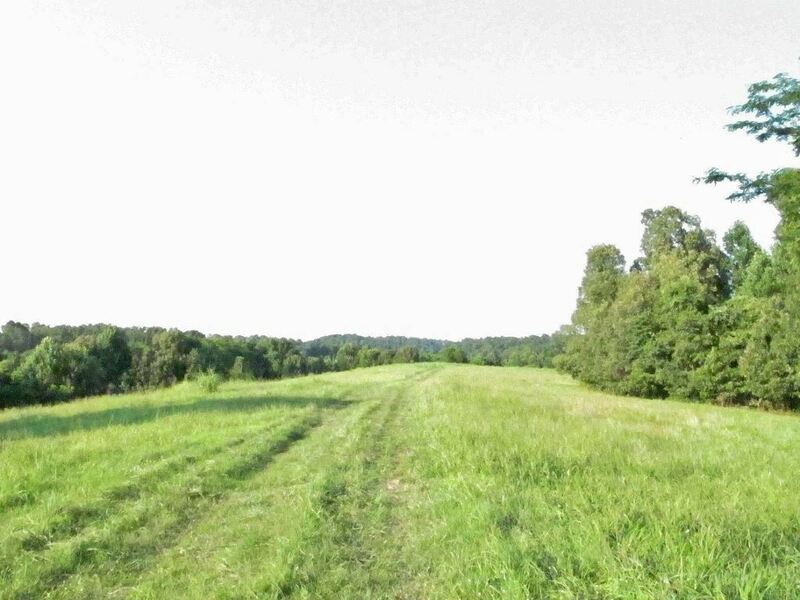 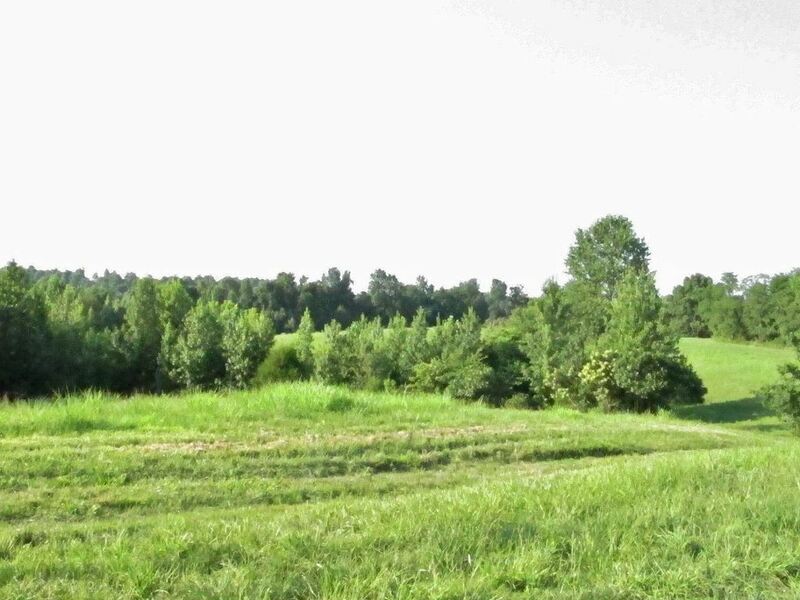 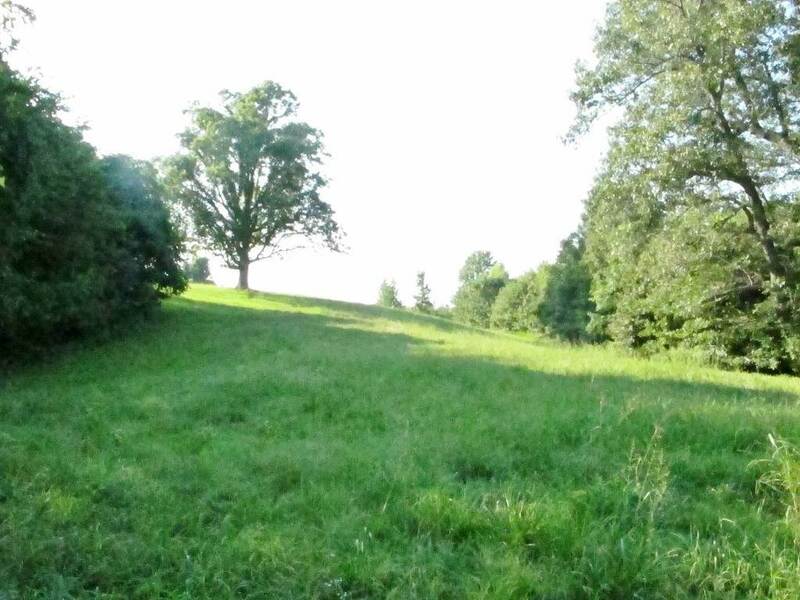 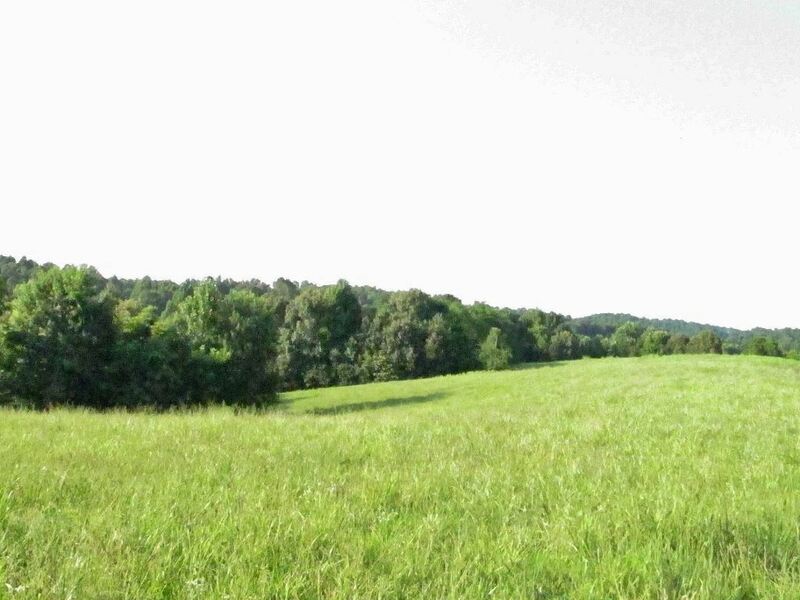 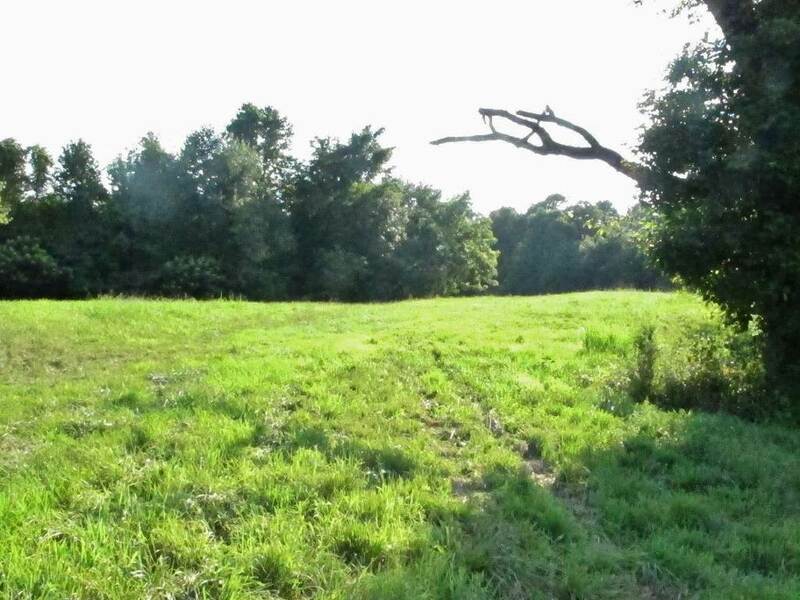 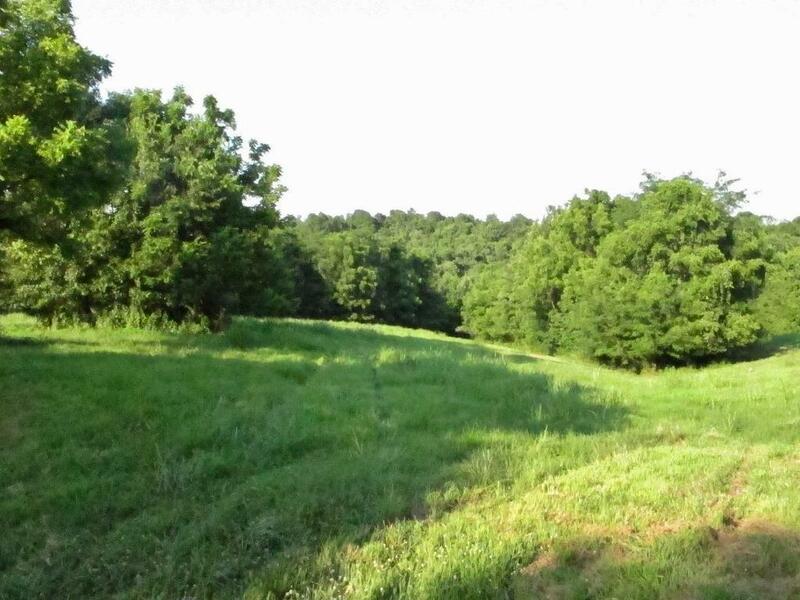 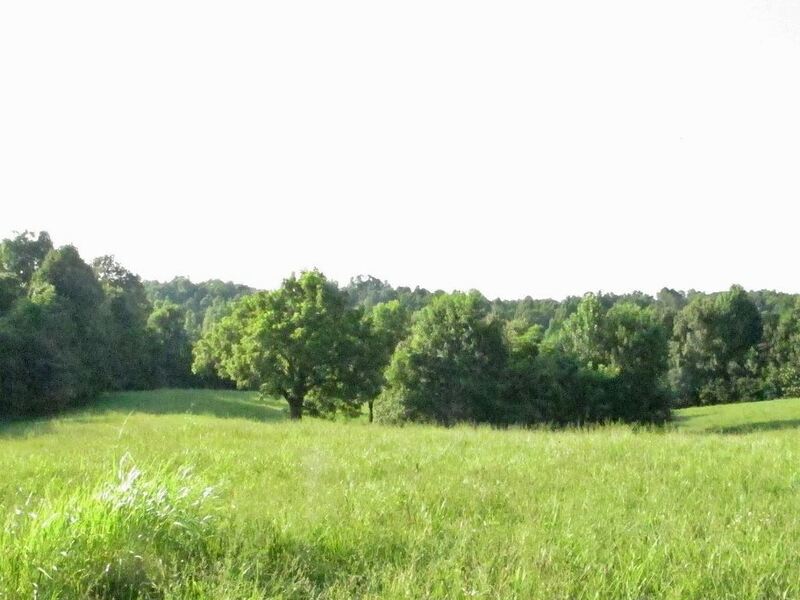 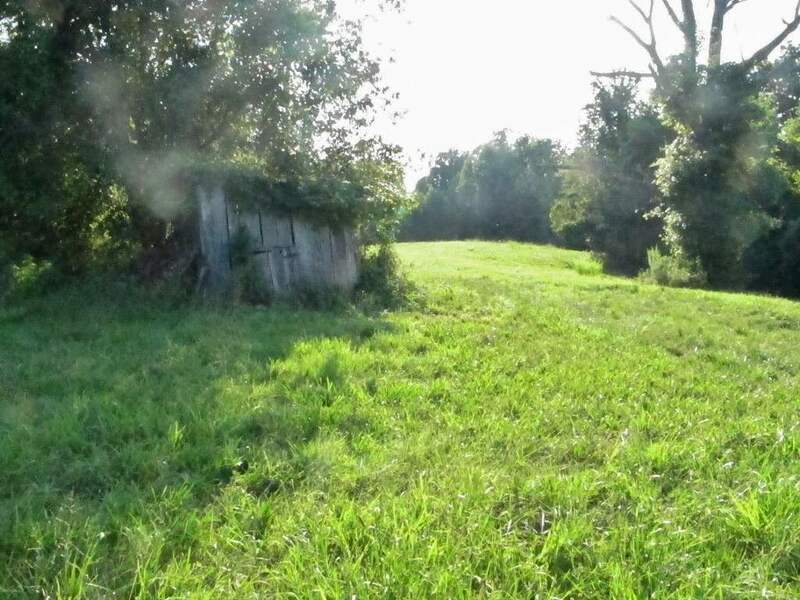 The property topography consists of rolling clear pasture land with areas of nice mature trees affording a very scenic piece of property that would allow for numerous building sites. Permit in progress to access Old Kuttawa Rd.